A weighted hallway which, when players have crossed the center line, releases two iron bars from the walls, in a scissor-like motion in an attempt to break the players's legs. Players take 1d8 damage and move at half speed for 10 minutes. Reflex save DC 15 halves damage and negates speed reduction. 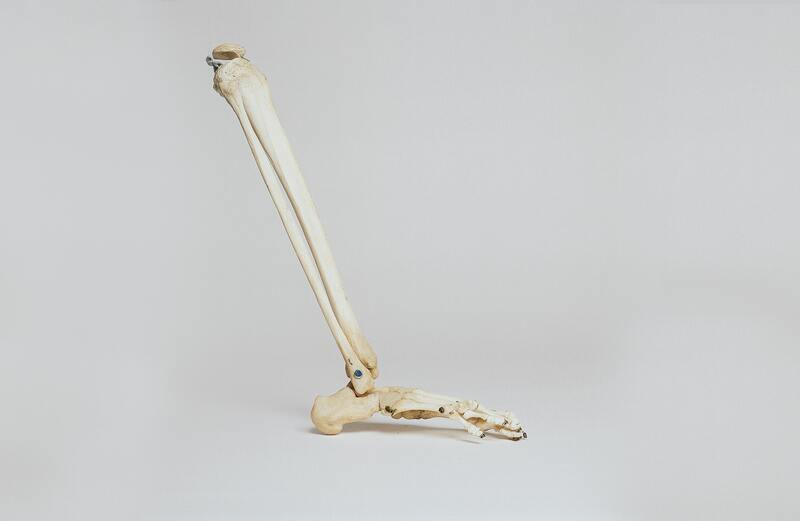 Tibia bone by Nino Liverani. Unsplash License.